Connect with us on social networks. 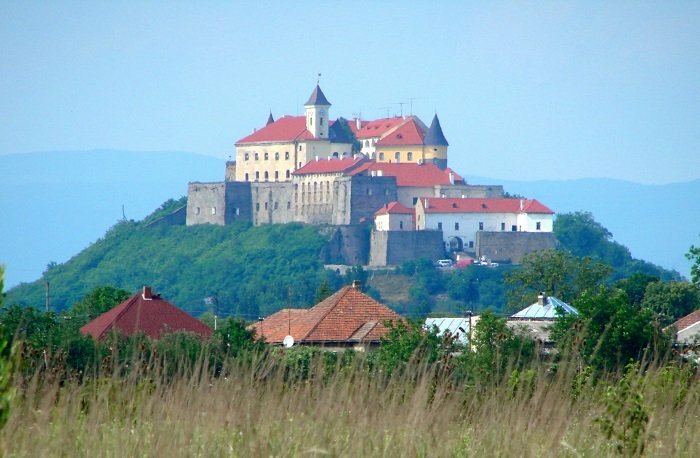 In the south-western part of Mukachevo, on the outskirts of Palanok, is a lonely hill – Castle Hill, crowned with towers once powerful and glorious medieval castle. The courage and inflexible spirit of the castle in the 17th century with respect to the said capitals, the largest countries in Europe. During his tenure dispute were princes and kings. Gained notoriety he most rigorous prison of the Austrian Empire.